So the 27th July is 150 days to Christmas. Now there is a usual fact to know when you are playing Christmas Trivia Pursuits. And today my son called me 'bah humbug' because I wouldn't let him do something. Which got me to think how common the use of Dickens is in everyday language, even at the end of July. So this year Christmas in July comes to a deflated end as apparently, I am now Scrooge. Not a bad effort. But this year I have found it really interesting to see how many people have entered into the Spirit of Christmas in July. I know someone who was having their first Christmas in July this year in Sydney, and was really looking forward to it. Particularly as she was in-charge of the mulled wine. Damn, I know that there was something missing this year. That said I even walked passed someone this week roasting chestnuts or was that a dream. Which ever, Christmas has been on the mind the last few weeks. There has been so much talk about Christmas, it is quite outstanding. Even at work we have been discussing our campaigns for the festive season. I even attended a webinar about planning for Christmas. And the pièce de résistance was I even had someone email me a poll this last week asking if I have already started my Christmas campaign. Crickey and I thought that I was smart and planning early. As everyone keeps saying, Christmas comes earlier each year. And this year it does appear to. Lets face it it is August next month and lets bet that one of the major department stores around the world will have their Christmas decoration department open. Who will it be Bloomingdales, David Jones, John Lewis, Liberty, Myer, Macy or Selfridges. Lets wait and see. 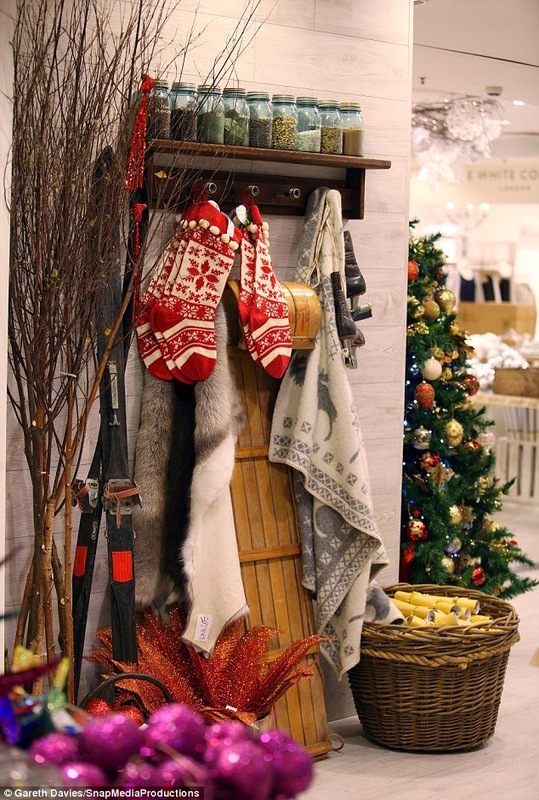 Selfridges went early last year and opened their Christmas department early August. So in theory it should now be less than a week. Phew, that is so early. Anyway now that July is almost out of the way bring on the next main event. The Department store, Christmas department. Popular in Australia, Christmas in July is a winter social event. It has no official date and it is even unclear where it has its origins. It is likely to have been created by expats from Northern Europe, probably from Britain and Ireland. The emphasis is on recreating the cold Christmases of the old country and celebrating with traditional festive fayre. For those living in Australia or Christmas enthusiasts here are the top 10 things to do with Christmas in July. Christmas in July. For the cooler Aussie months. 10. 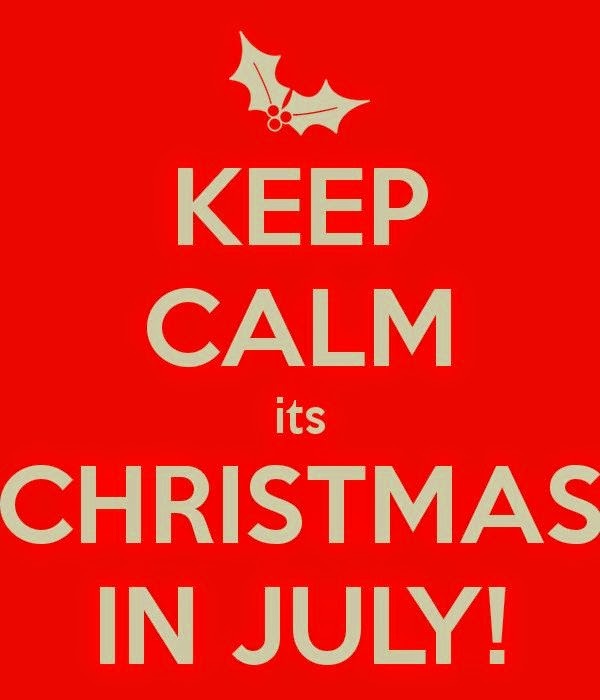 Set a date – as Christmas in July traditionally doesn't have a set date, you will need to set one. If there is an unofficial date it is likely to be the weekend following the 16th July. Families and restaurants in particular make their bookings around these dates. Even ski resorts like Mount Buller (a major ski resort in Victoria, Australia) have a Christmas in July event, where Father Christmas can be seen skiing. 9. Planning – like the real event, Christmas in July requires a deal of planning, particularly if the day’s event is being organised at home. Not just who to invite but the gathering of all the festive trimmings. It is advisable to start this in May or June and not leave it to the last minute. 8. Christmas Crackers – not the easiest item to purchase in the middle of an Australian winter but here are some pointers. If you are organising a gathering with a group of friends, see who has some left over from the previous Christmas, then mix and match the selection. The ‘one dollar’ shop sometimes have some left on the shelf or in the stockroom, check for availability. Use the internet or specialist stores, but plan this in advance to allow for delivery. 7. Mince Pies – generally these have to be home made. Food stores don’t stock these out of season, unless you are very lucky. Fruit mincemeat is not too difficult to purchase. But if you require gluten free mix, this is. The best work around for this is to buy extra at Christmas and store away. Even specialist shops don’t stock gluten free mix. 6. Christmas Cake or Christmas Pudding – unless you are a Christmas ‘die hard’, these two Christmas favourites are not a necessity for Christmas in July. Not just time consuming to make but you will also find not much demand. Christmas in July is usually just a one evening event. So you don’t have the usual days or weeks to consume these. 5. 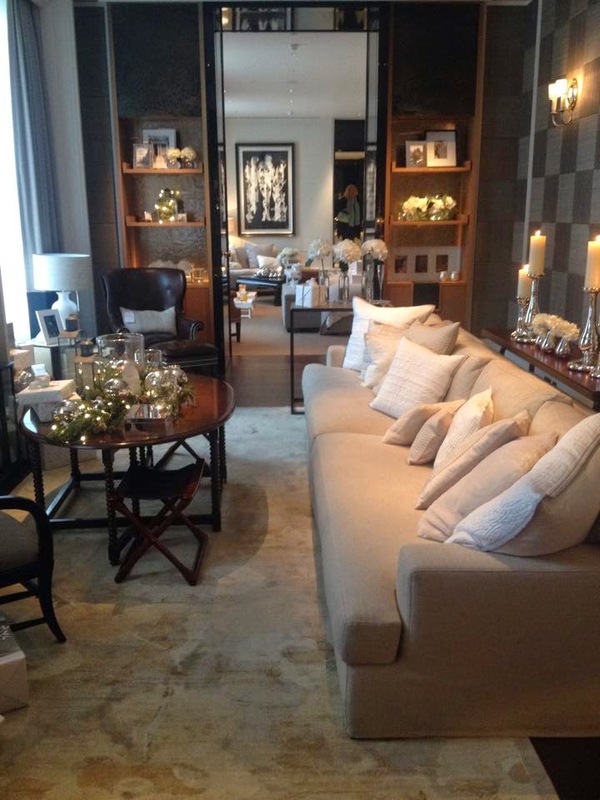 Make it an evening event – Christmas in July is very popular particularly amongst the British expat community. To make the event feel more like a traditional Northern European Christmas, the event generally starts late in the afternoon, just before dark. The additional coolness of the night, makes it feel more traditional. 4. Christmas Music – no event is complete without some festive music. So it is time to dig out the Christmas CD or the section of the mp3 that only gets looked at once a year. The sounds of Slade’s ‘Merry Christmas Everybody’, really gets the event moving. 3. Turkey – plan in advance for this. If you require a large turkey, your butcher may well have to pre-order one for you. The other option is to buy a couple of small frozen turkeys from the supermarket. Cranberry sauce to accompany the turkey is generally stocked in supermarkets. 2. Christmas Tree – like the Christmas cake, unless you are a ‘die hard’ traditionalist and you can find a Christmas tree farm to cut down a tree for you, don’t bother with a real tree. The best option is to use an artificial tree. If you don’t have one, borrow one from a guest, if they own one. 1. Presents – no Christmas in July event is complete without presents. No need to go over board. Set a budget amongst those attending and have a ‘secret Santa’. Organise this in advance, particularly if children are involved. Ensure that the numbers balance. There you have it, planning for Christmas in July. A Christmas tradition, that is out of season.